Blogging is growing day by day and there are many platforms which allow people to blog without spending a penny. If you are passionate about blogging and want to start a blog for no charges, this post will help you choose from the top free blog service providers. These providers have been tested for years and they are used by bloggers around the world, building their own cosmos with a platform. 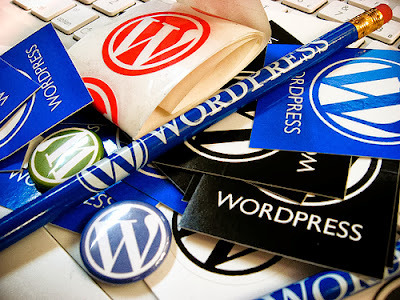 The two major players in the personal blogging space are WordPress and Blogger (Google). Although these two well established names have been around the longest and have the largest user base for personal blog sites, there are plenty of alternatives if their style is not for you, each with their own differences and reasons why you may or may not wish to use them. It is important to choose what platform to use so that you will be at ease with blogging. Once you are already a blogger. You will definitely become more and more active in writing a lot of things that can help readers from different walks in life and that can only happen with proper usage and choice of blogging platform. Your blogging career starts here. Hubpages is one of the most useful and popular free blogging platform that is widely used by users worldwide. Hubpages allows you to even make money off advertising and affiliate sales. You are not expected to possess much technical knowledge prior to using the service. Hubpages makes it very easy to publish your online blog for free. As far is money is concerned, hubpages also lets you make money using Hubpages Ad program, eBay Partner Network Ads & Amazon affiliate program. 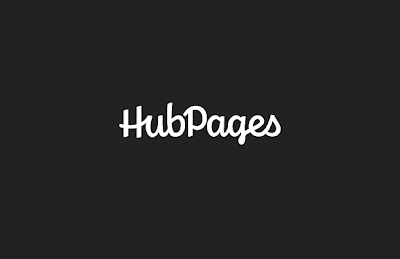 HubPages is an open community of passionate people—writers, explorers, knowledge seekers, conversation starters. Interacting and informing. Sharing words, pictures and videos. Asking questions. Finding answers. Creating lifestyle content. It’s a rich and rewarding experience with a unique set of tools and resources to help Hubbers find and build an audience, easily create articles, and earn all sorts of rewards, from accolades to ad revenue. Over 35 million people explore HubPages every month. LiveJournal is an online community, a social network, and a place for self-expression. We strive to create an environment where you can connect with others, share your thoughts, and be yourself. Our core values guide us to protect and cultivate that community. 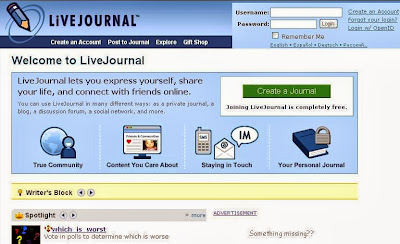 LiveJournal is your online virtual journal or a diary. 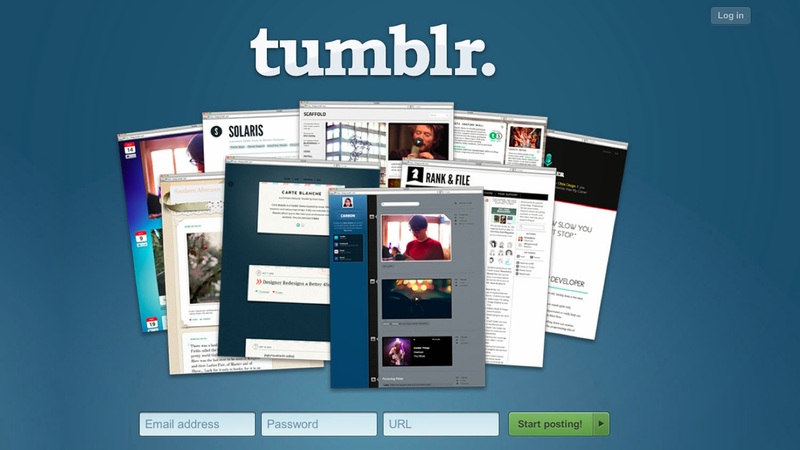 LiveJournal boasts of many blogging features that could be found in many of the complex blogging platforms. It let’s you do all those things including, multiple authors, commenting, calendars, and polls. 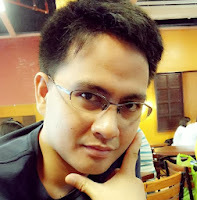 Livejournal is more of a community of bloggers than just plain blogging your way away. 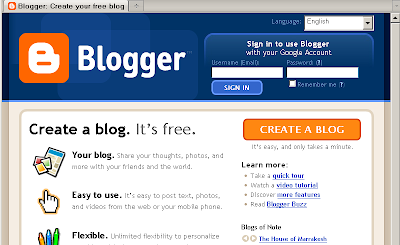 It let’s you connect with other bloggers, or diary maintainers. Livejournal is build on the social networking features and feels much like a community. Started in 2006, Weebly since then has been providing very extensive and well managed solutions for those wanting to create a blog for free or even a simple website for free. To create a free blog website in Weebly you can simply create an account, log in and select from a wide array of free templates and extensions for functionality. Weebly has been hailed as the easiest and best free service on the internet to create a free blog or a free website. Weebly gives millions of people a surprisingly easy and affordable way to create a site that is as unique as they are. With a Weebly site, people can start their own business, communicate with their clients, showcase their achievements, and be an authority on personal and professional interests. Weebly gives everyone the freedom to start a site, blog or online store that works brilliantly across computers, phones and tablets. Offering a range of pricing options including a free plan and premium plans starting at $4/month, Weebly has everything you need to plan, build, publish and grow a site that meets your goals. A blog is your best bet for a voice among the online crowd. It's a personal website, packed with features, as easy to use as your e-mail. Blog.com is basically a fully featured online publishing platform, all for free. 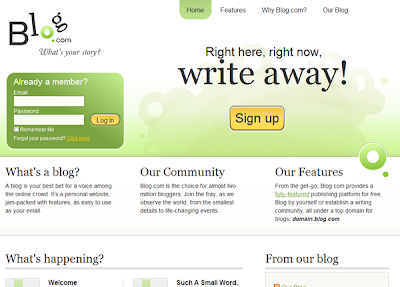 Blog as a single blogger or establish a writing community, making way for other bloggers to share their content. All this comes under an address that looks like: you.blog.com. Blog.com offers blogging solutions for free and for a premium pricing per month, it can be added benefits for paid members. Edublogs has grown from a single idea in 2005 into the largest and most trusted provider of educationallogging in the world. Do you happen to be a teacher or a student? Then Edublogs might be the best fit in your particular case. Edublogs is the most popular and widely used blogging platform for education services. Edublogs lets you easily create & manage student and teacher blogs, quickly customize designs and include videos, photos & podcasts – it’s safe, easy and secure. Founded back in 2005, Edublogs Powers 1,864,905 blogs. Although the numbers aren’t staggering, this is exactly for the education community. This makes it no wonder that Stanford University, Cornell university and City University make use of this service for their educational purposes.